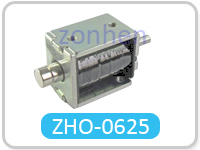 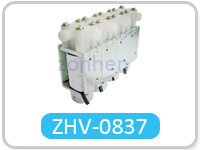 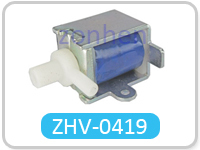 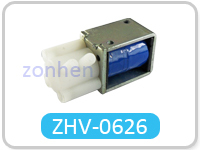 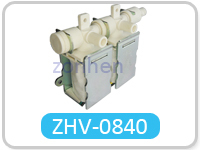 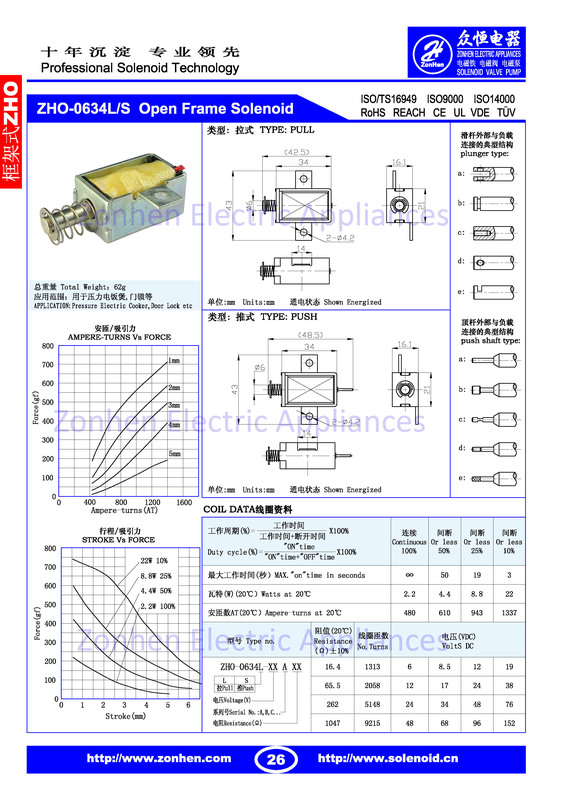 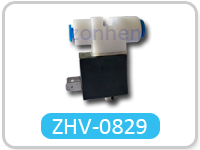 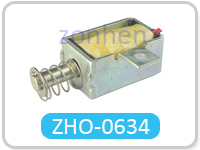 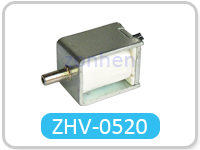 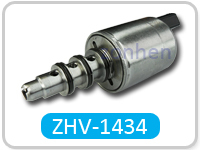 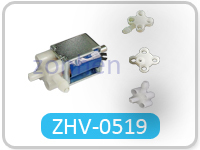 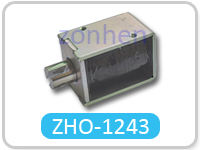 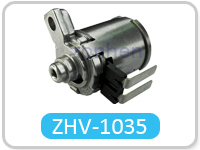 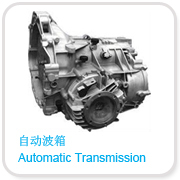 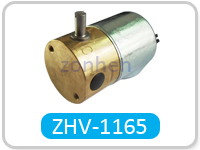 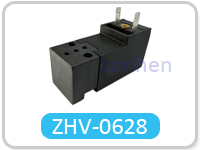 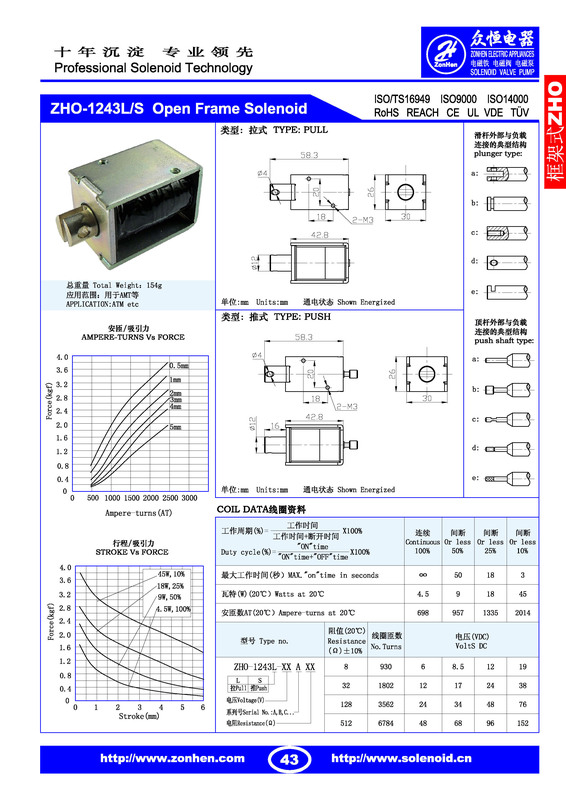 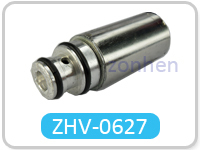 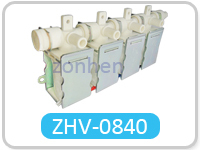 Linear solenoid valve,Solenoid valve for water,Solenoid valve for air,Solenoid valve manufacturer -- Shenzhen Zonhen Solenoid Valve Co., Ltd. 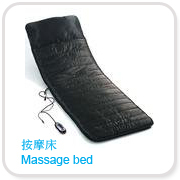 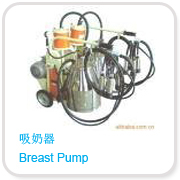 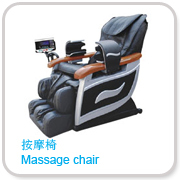 Address: Block B, Kehui Industrial Park. 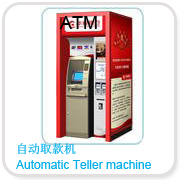 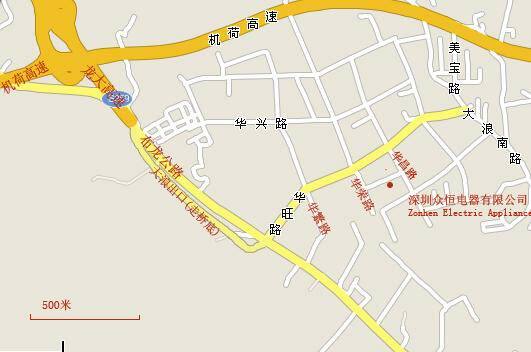 Shenzhen , Guangdong Province, P.R.C. 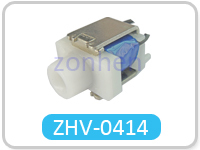 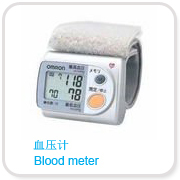 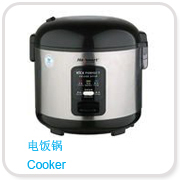 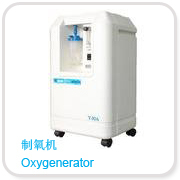 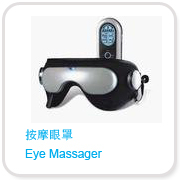 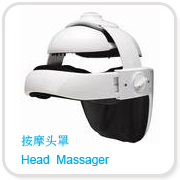 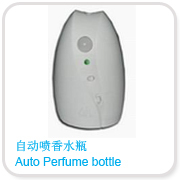 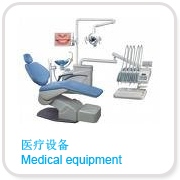 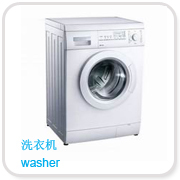 Total we have 15 series type solenoid valve, about 100 models, widely used in Health & Leisure Equipment(massasge chair, massage bed, eye massager , head massager......£©£¬Home appliances£¨refrigerator£¬washer£¬air conditions£¬dish-washing machine, dust collector£¬steam iron......£©£¬Automobiles£¨brake£¬gare shifer£¬automatic transmission£¬lamp......£©£¬ATM£¬Medical equipment£¨blood meter£¬oxygenerator£¬others......)and auot perfume bottle etc.